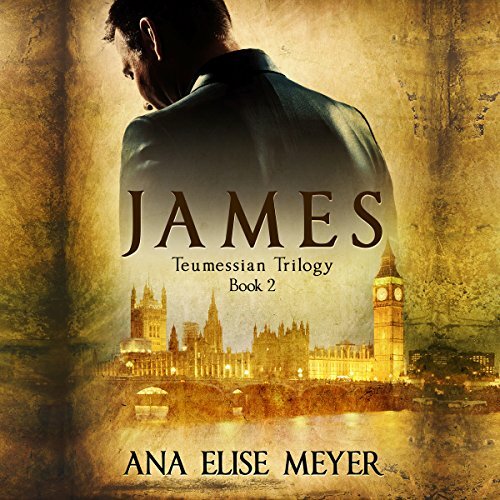 Showing results by author "Ana Elise Meyer"
The human search for a solution to disease and physical decay has driven many to go to extreme measures. Dr. Carl Stanley's efforts are no exception, his creation, Marie becomes the picture of physical perfection; possessing the ability to heal at a rapid rate. She has been groomed from infancy to apply her gifts in the service of war. As the lone survivor of the destruction brought on by Marie, James is left to question: Who am I? However, dark force have begun to arise that will try to answer that question for him and shape his destiny. As secrets are revealed, James' fight not only for survival but to discover his true identity will lead him down a path he can never come back from. Will he truly become Marie's son?